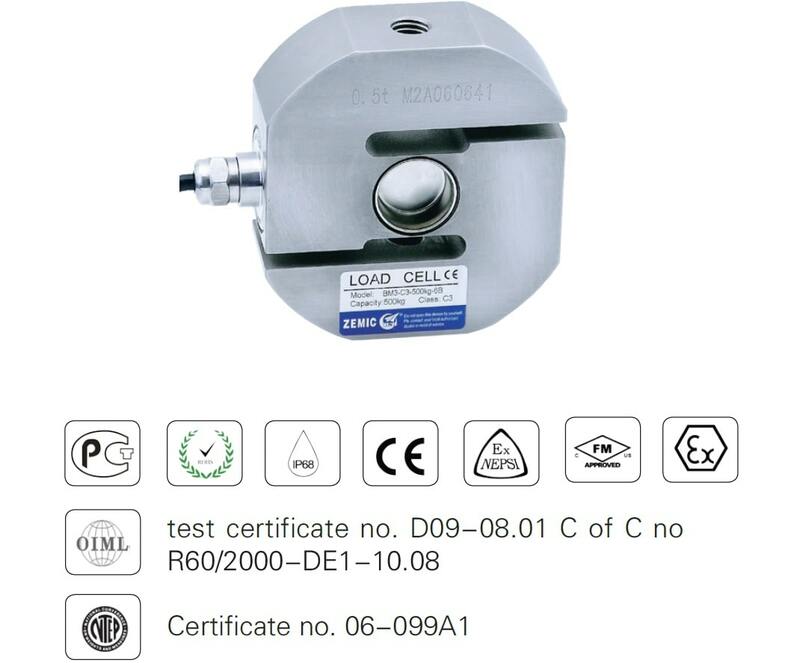 A load cell is the heart of any weighing device. 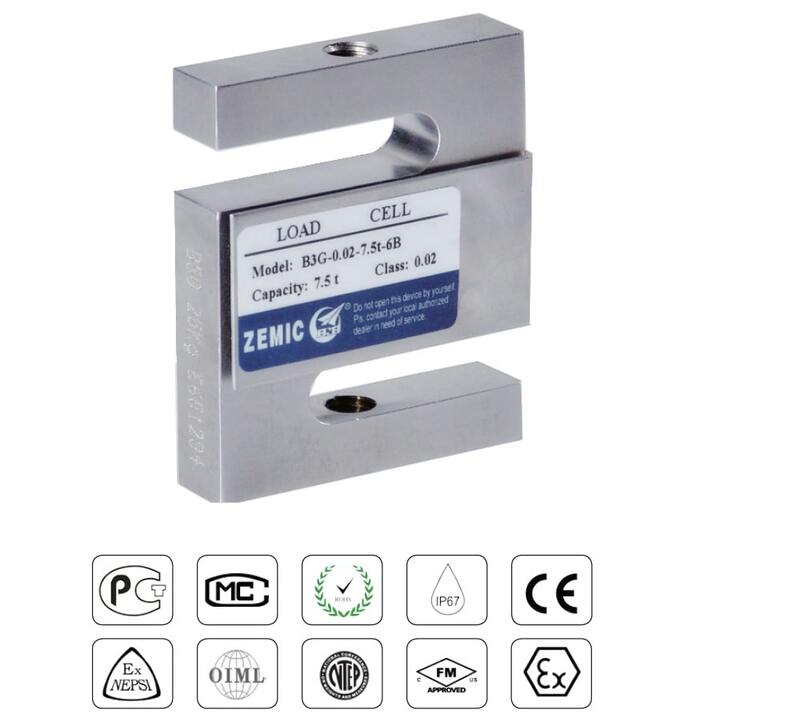 A load cell is an electrical instrument which is used to convert a mechanical force into an electrical output signal. 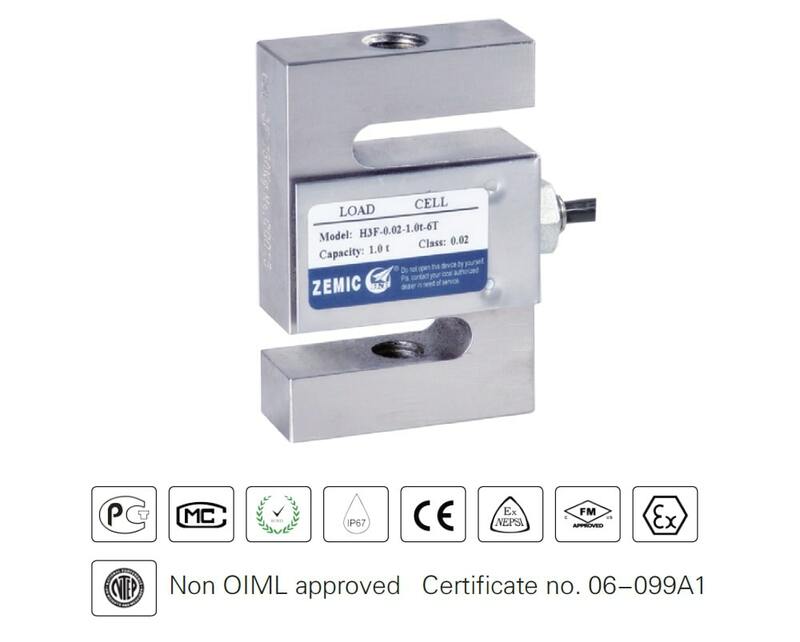 Load cells are highly accurate transducers which provide the user with information not generally obtainable by other technology due to commercial factors. Load cells are designed to sense force or weight under a wide range of environments and conditions. They are not only the most essential part of an electronic weighing system, but also the most vulnerable. 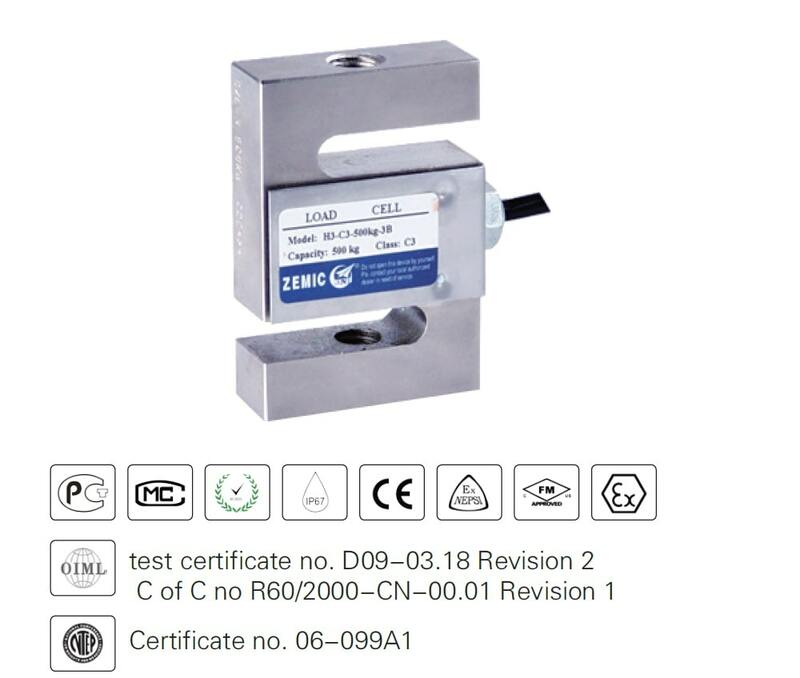 It is important that the user selects the correct load cell for the application and provides the necessary care for the load cell during its lifetime. Due to their compact size, miniature load cells usually use semiconductor strain gauges as the sensing element. They are available in many different configurations for both tension and compression force measurement. They offer good performance with high outputs and high overload capability for protection. Capacities: 20gram – 110kg Combined error up to 0.02 % (FS) 21 families of sensors. With over 50 years of experience in the development and production of strain gauges, ZEMIC produces a high quality and wide variation of strain gauges in high volume. With our experience and development expertise, ZEMIC has become one of the largest manufacturers of strain gauges in the world. 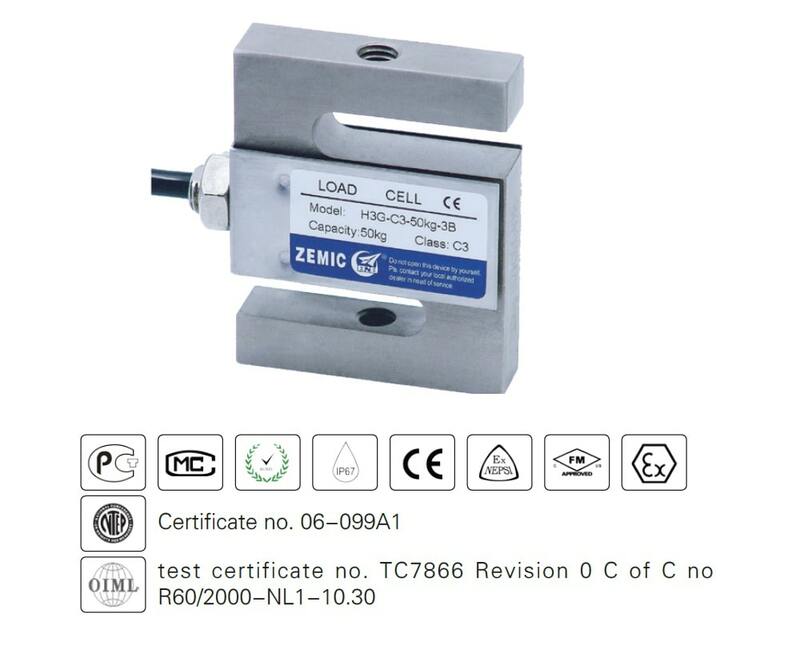 ZEMIC strain gauges are produced according to the OIML R62 regulations and the RoHS environmental directives. All ZEMIC strain gauges are in accordance with the needs for sophisticated stress analysis and high-precision strain gauge sensors. With the advance technology research and development systems, ZEMIC maintains the strict quality assurance system. With professional and reliable technology, ZEMIC is able to produce an annual output of over 50 million stable, reliable and first-class quality strain gauges for over a thousand different specifications.